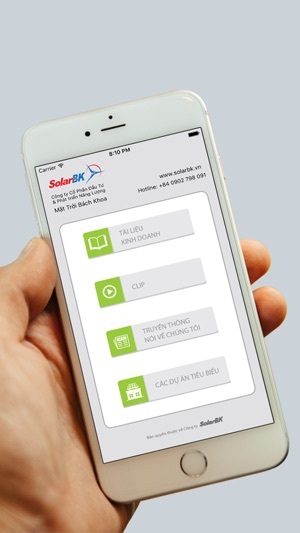 - Updated SolarBK’s info: promotion campaign, new products & services. - Useful tools for purchase decision process, tracking order; product authenticity check, warranty info. - Real-time monitoring & controlling products/system through SSOC™.